The Boards of both Hon Hai Precision Industry Co. (better known as Foxconn) and Sharp Corp. have approved the acquisition of 66% of the outstanding shares of Sharp by the Taiwanese OEM manufacturer of largely Apple, Inc. products. 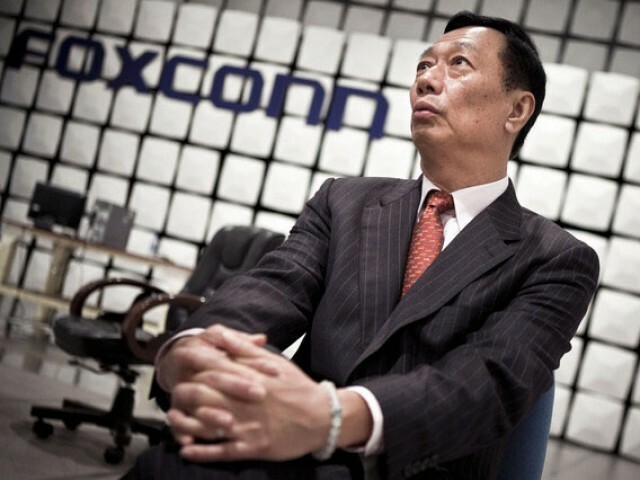 This day came largely as a result of some savvy negotiations and tactics from Foxconn’s CEO Terry Gou, who overcame tremendous odds to score this win. But not only did Gou win the deal – he also got a huge discount, right at the end of the deal. 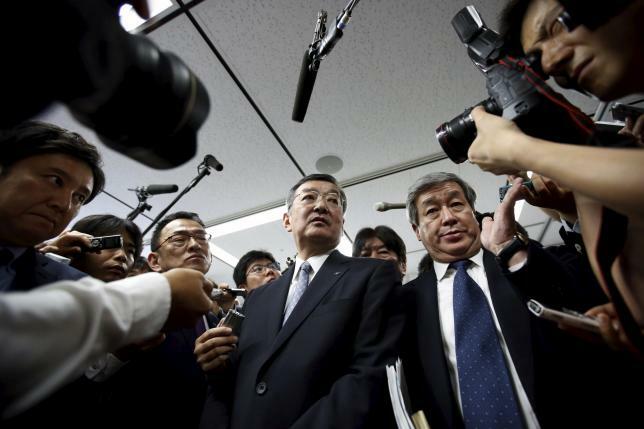 Originally, Gou had offered $5.3 billion – double the next closest offer – for Sharp. This amount was well over what anyone in Japan had expected Sharp to sell for. 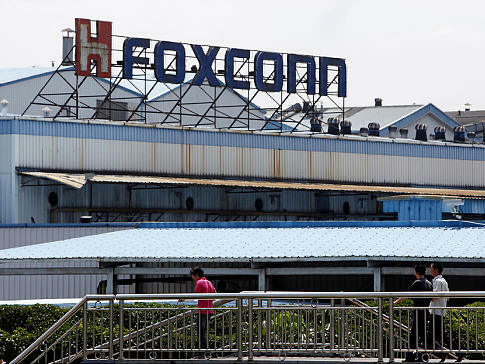 But during due diligence, the deal almost fell apart when Foxconn investigators discovered an additional $3 billion in undisclosed potential contingent liabilities not originally taken into consideration. The deal looked seriously in trouble. Ironically, most placed the blame on the late “discovery” of these liabilities on Foxconn’s due diligence team. Sharp, it was said, did not hide anything – Foxconn just failed to properly account for it in their numbers. Whether this was the case, or Sharp surreptitiously hid these numbers, the deal was in its final stages when this news almost caused it to fall apart. Gou shrewdly played his hand, calmly taking his time to reopen the negotiations. Gou knew that Sharp was under tremendous pressure to do a deal. 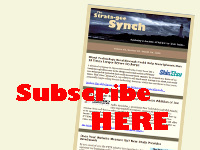 Simply put, Sharp’s support package of cash from their banks was set to expire at the end of March – Sharp desperately needed a deal before then. Sharp CEO Kozo Takahashi briefing the press. At this point, all other bidders had dropped out…Foxconn was Sharp’s only hope. As the days and weeks started clicking by, Gou took his time. Finally, with just days to go, Gou offered Sharp a reduced $3.5 billion deal…and they jumped at it. So Sharp got their deal…and Foxconn got a 20% discount from the amount they were initially prepared to pay, which will come in handy if and when those unexpected liabilities kick in. In reality, if those liabilities hit in full, which is not likely, it will cost Foxconn more than their initial offer. But most likely, Foxconn will come out slightly ahead. “We are glad both sides could reach such a decision to forge an alliance to boost innovation,” Tai Jeng-wu, a Foxconn director told the Japan Times and other reporters at the Taipei stock exchange. When reporters asked the Foxconn director what strategy the company will use to pull Sharp up from its losses, he vaguely referred to plans to “upgrade its technology.” But he did not explain just exactly what that meant. The deal is set to close on Saturday, when both sides will execute a comprehensive contract. After the deal is signed, Sharp President Kozo Takahashi and Hon Hai Chairman Terry Gou will hold a press conference in Sakai, the site of a jointly owned Sharp/Foxconn factory. Gou has his work cut out for him – earlier this week Sharp announced that it now expects an operating loss of ¥170 billion ($1.5 billion) on sales of ¥2.45 trillion ($21 billion). Previously, it had been operating on a forecast of a ¥10 billion operating profit on sales of ¥2.7 trillion.